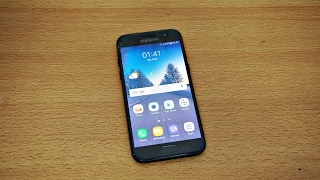 Samsung has released many impressive phones over the last few years, starting as early as the Samsung Galaxy up to the more recent Galaxy Note 3. The most innovative designs and top of the line technology is always incorporated into their sleek and stylish devices that we are almost never disappointed. In recent news when Samsung announced the upcoming release of their new smartphone line, the A series, buzz began flying all around the internet. We have learned it will be inspired by the build and design of the Galaxy Alpha but with a larger focus on design and premium build. In the last week, we’ve heard new news about the Galaxy A5 becoming more than just an idea but the A3 is what we’re even more excited about. 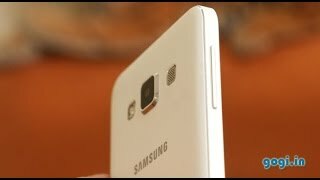 The Samsung Galaxy A3 Nigeria is perfect as a mid-range device compared to the A5 although that’s not as high end as the S5 or Note 4. 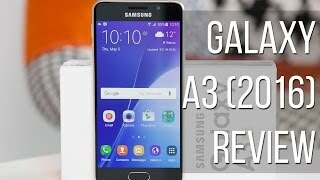 Word has it that the A3 will feature a 4.8” Super AMOLED screen that will have a 540x960 resolution accompanied by an 8 megapixel rear camera and 5 megapixel front camera. For a mid-range phone with an affordable price, the camera quality is beyond exceptional and will easily replace the need to carry a camera around with you. The internal specs of the A3 are quite impressive as well with a Snapdragon 410 CPU paired with the Adreno 306 GPU and 1 GB RAM. The Snapdragon 410 is a 64 bit processor which is very impressive for the price it is expected to be released at. The latest version of Android 4.4.4 KitKat as well as 8 GB of internal storage will define the phone but there is no news of a microSD slot yet. Due to such a small amount of internal storage being incorporated into the A3, it is highly likely that there will be room for expandable memory to help keep the phone at its targeted price range. 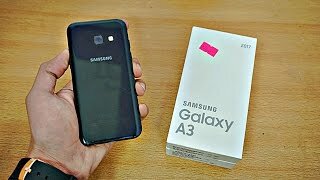 Currently, the Galaxy A3 Nigeria release is confirmed sometime in the future as it has passed through Chinese certification authorities but its release throughout the rest of the world right now is unknown. It is still in the design stages with no confirmation of prototypes yet but what we do know for sure is that it will be released by the holidays along with hopefully the A5 and A7! 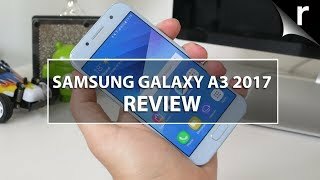 The galaxy a3 Mobile Phone is manufactured by Samsung and was added around June 2017 and is part of the Samsung Galaxy A3 series. 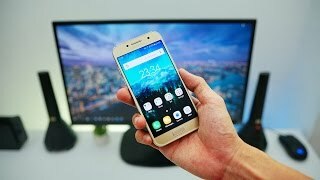 This version of the Mobile Phone comes in Color : Gold , Capacity : 16 GB , Processor Speed GHZ : 1.6 GHZ , Band : LTE , Display Size : 4.7 Inch , Sim Cards Slots : Single Sim , Special Features : Touch Screen , Special Features : External Memory Card , Special Features : NFC , Device RAM : 2 GB. The model comes in 16 other variations including combination of LTE Band , 16 GB Capacity , Blue, Black, Gold Color , 2 GB Device RAM , 4.7 Inch Display Size , 1.6 GHZ Processor Speed GHZ , Single Sim Cards Slots , Touch Screen, External Memory Card, NFC Special Features. The best price for the Samsung Galaxy A3 in Nigeria is ₦ 117700 sold at kara and available with free shipping and delivery within 2-3 days (5-7 days for heavy items).